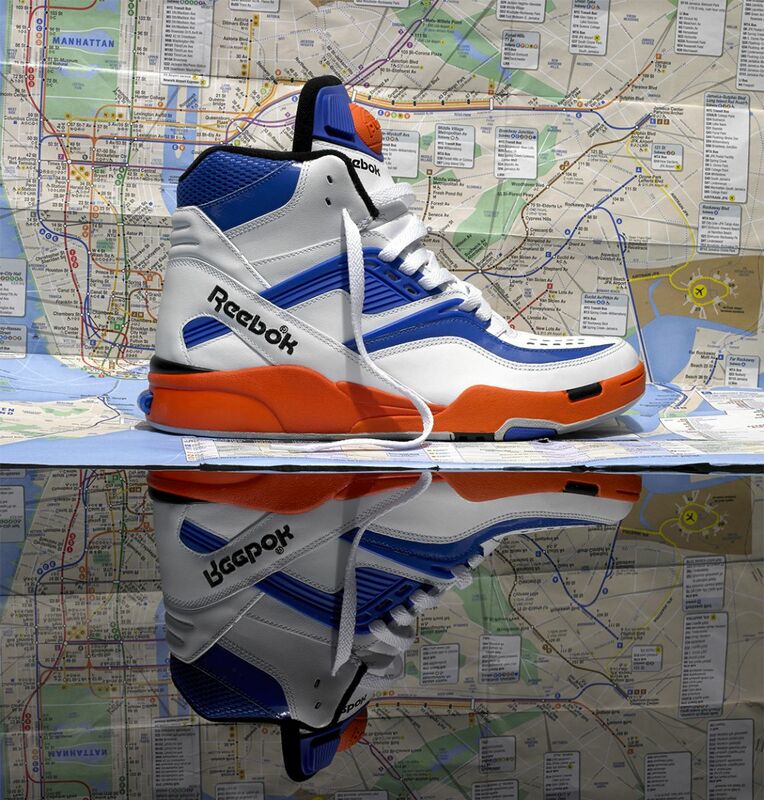 Reebok Twilight Zone Pump "New York"
Swizz Beats brings the Twilight Zone Pump back again, this time in a colorway inspired by his favorite New York team. 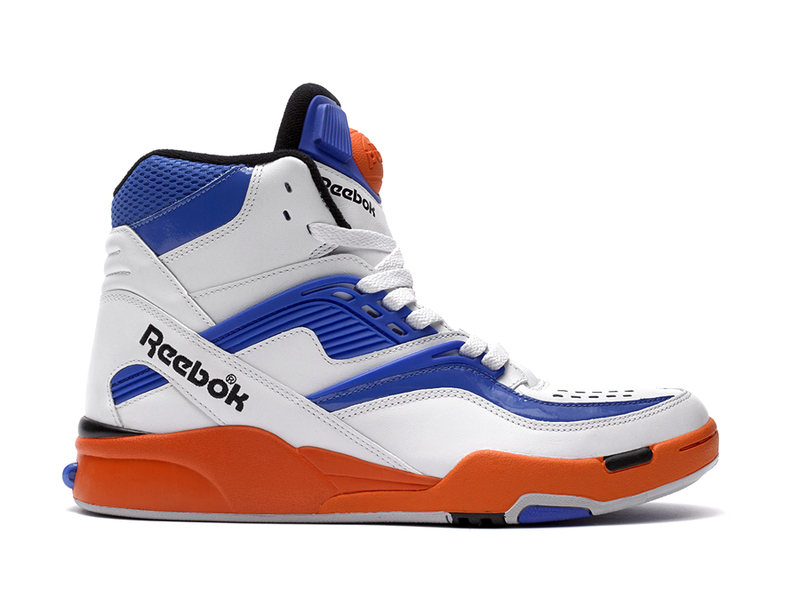 Featuring a Knicks inspired colorway, the classic Pump high-top gets a white-based upper with accents in royal blue, orange and black, paying homage to one of the most iconic basketball franchises in the game. 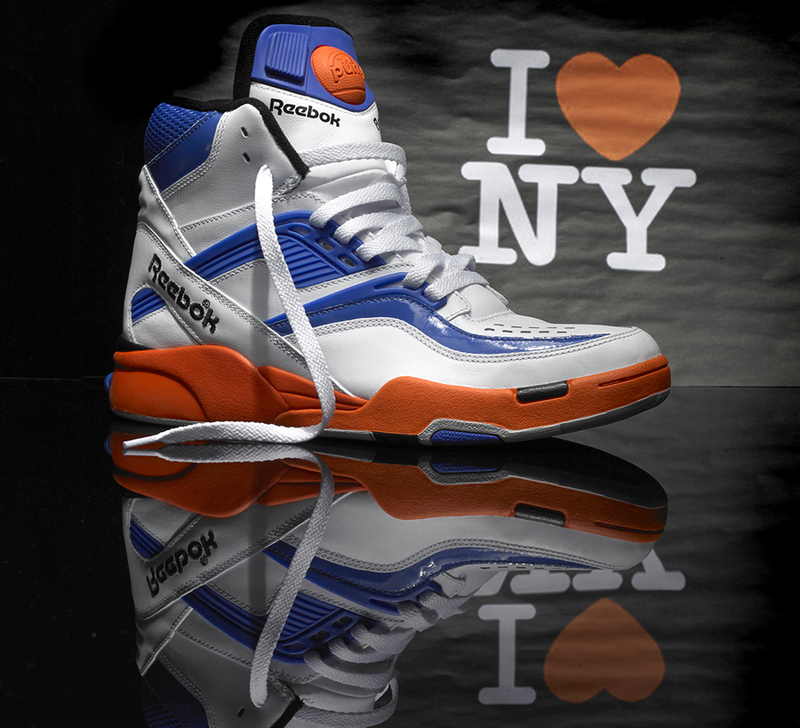 The "New York" Twilight Zone Pump releases next week on Friday, May 3rd, exclusively at Reebok.com and Finish Line. 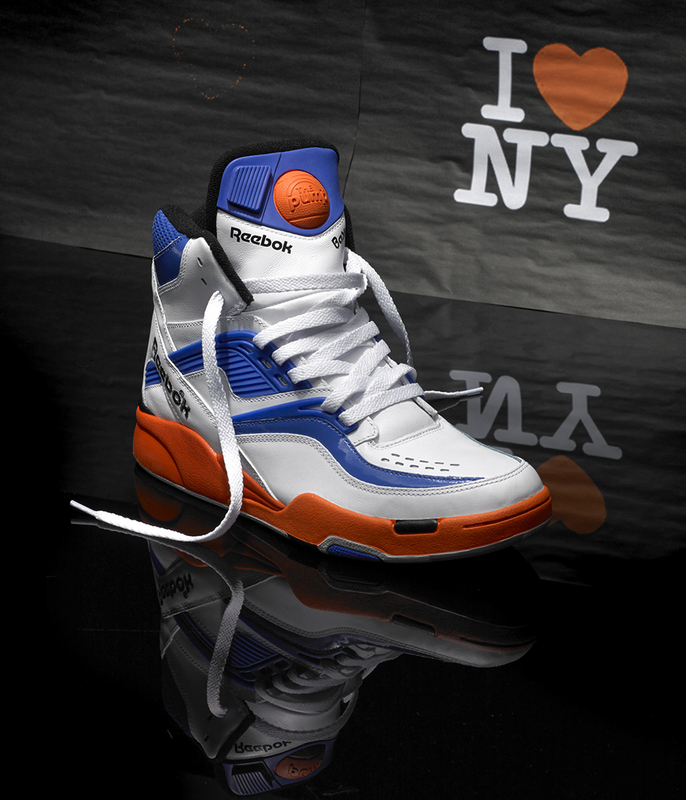 Will you Knicks fans be adding these to your collection?